Stone sculptor Mike McCarthy with "Cor Liberum", his large-scale commission for Norton Audobon Hospital. He was with us in the studio April 26 to talk about this large public installation, which took almost a year to complete. 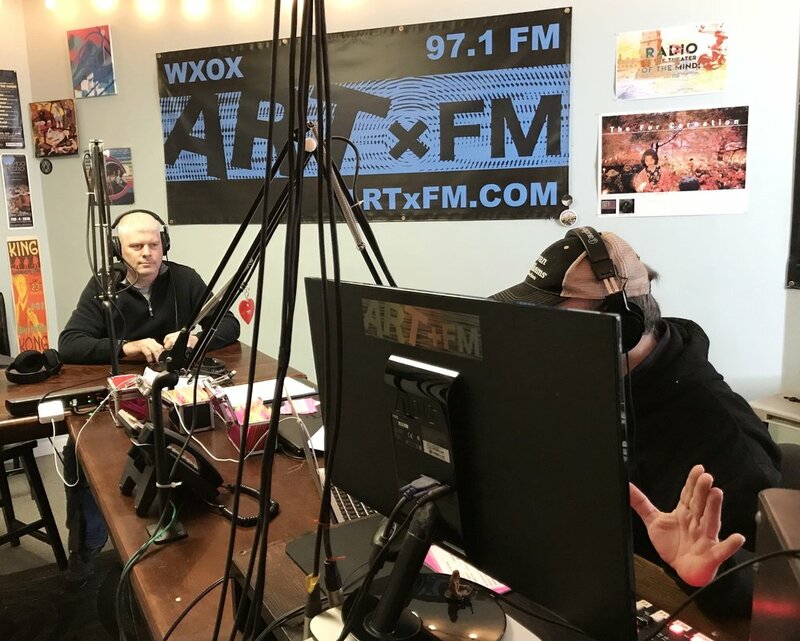 Tune in for LVA's Artebella On The Radio at 10am each Thursday on WXOX 97.1/Artxfm.com.